For holding food treats while training. 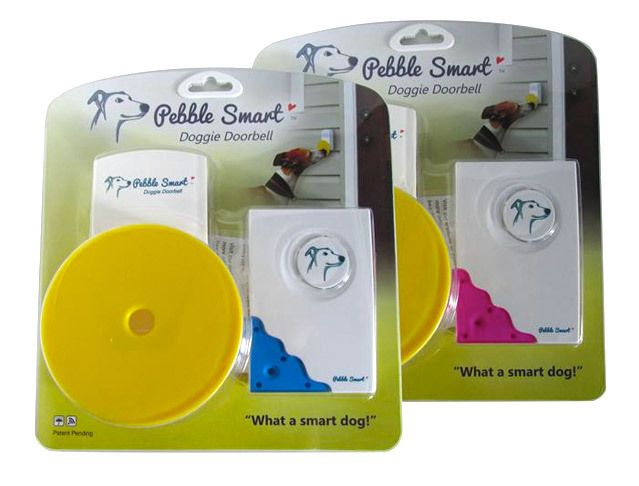 The Spring Mouth Opening makes it easy to get your dog’s favourite rewards quickly and easily, yet the pouch springs closed with the touch of a finger – to keep treats secure while you are moving around. 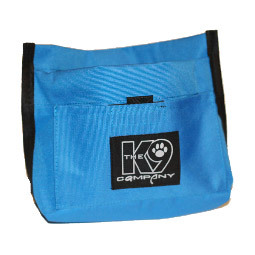 The Pouch has a Waist Belt attached, a belt clip and a front pocket with a Velcro closing, ideal for holding a Training Clicker, or Plastic Bags to pick up after your dog. 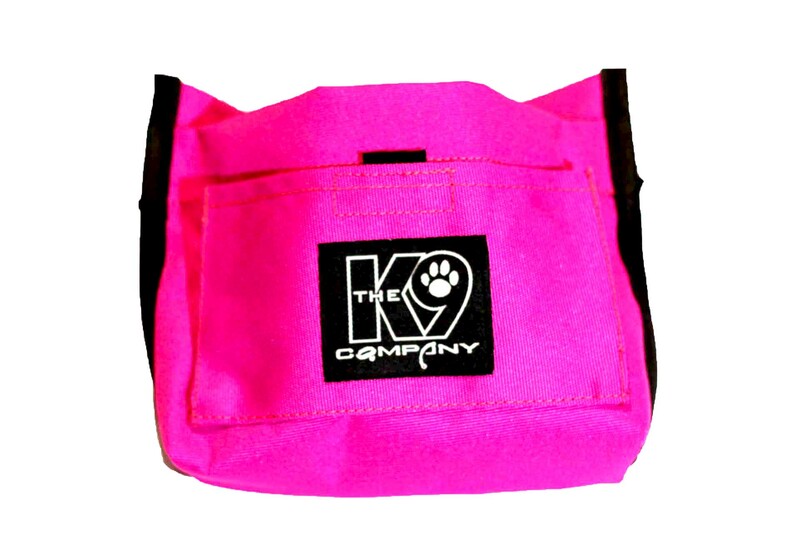 Being a generous size at 22cm x 17cm, this treat pouch is a must!